Video and Audio technology is a rapidly changing part of production. To let your dream turn reality, we have bring in some cutting edge equipment to do the job for you. 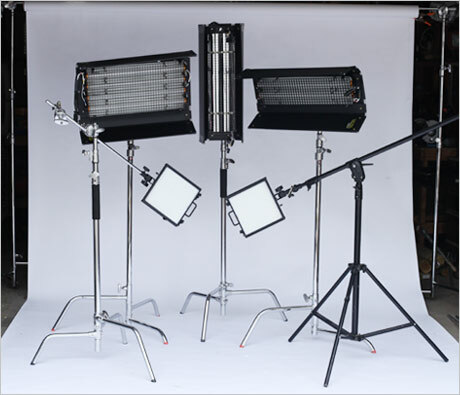 What this means to you is, you will have the best video and audio equipment at your disposal to make your event shine. We also have crews specialist to make sure your event run smoothly without hitch. We provide video and audio solutions large and small events. We have enough inventory will meet your requirements for a successful event. When we design an audio system for your event, we assess details such as venue size, performer needs and crowd capacity to provide a flawless audio experience. Our engineers are trained to troubleshoot potential issues and execute a “sound” show as well. In short, all installations are carefully designed to ensure the best quality with the least amount of equipment visibility to your audience and the ability to deploy quickly.